Currently there are no vacancies. Housing charges include utilities. Parking is extra ($20.00 per month). 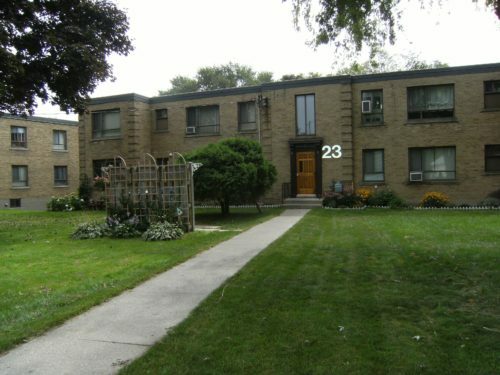 The co-op is close to TTC, school, good shopping, parks and the Scarborough Bluffs. Please call the co-op office for more details and email marinemem@bellnet.ca if you wish to receive an information package and application.